Have a look around and please feel free to leave a comment or email me. 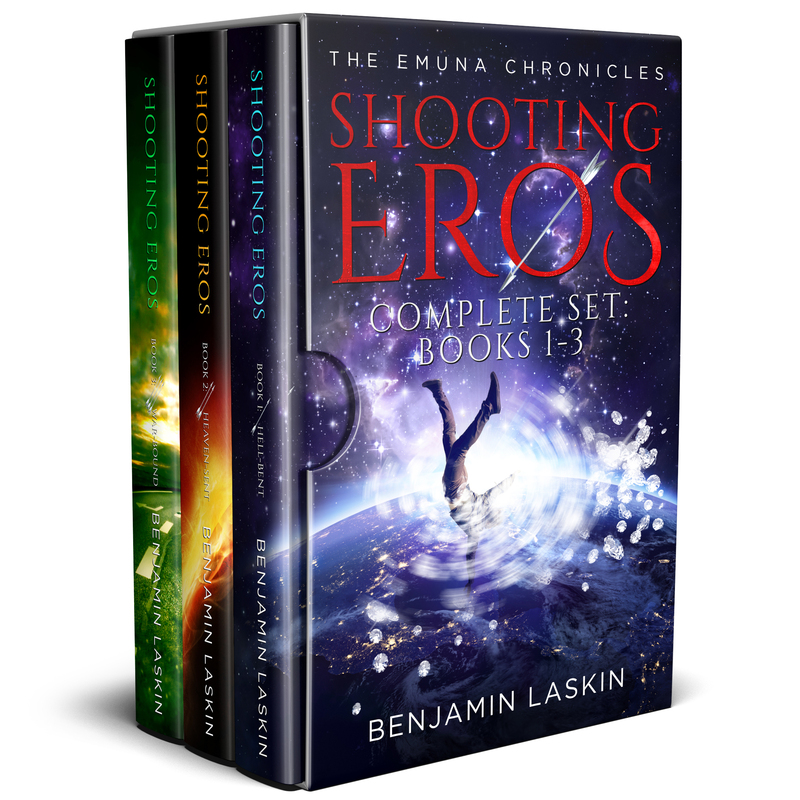 Sign up for my author newsletter ▸ Click! I just finished reading “The Will”. I thoroughly enjoyed it. I was very pleased with how everything tied together at the end. I was left with one question. The dogs appearance and disappearances wasn’t explained. I would love to know what plot you had to their integration into his life. Everything else tied so nicely. Thank you for sharing your imagination with us. It was a wonderful journey. Thank you, Linda. I’m so glad you enjoyed it. No one asked me that before, but it’s a great question. The dogs were for comic relief and worked in nicely with Maggie introducing him to the Marx Brothers. As you may recall, he named the dogs after them. I considered having Josh adopt the dogs, but his little apartment was too small. Also, when the story ended, he was still unaware that he had earned the money. I like to think that after he marries Maggie, he would move to a house with a big yard for his “coaches” to run around in. The dogs came from nowhere, but in a way, so did everyone who befriended Josh. In other words, once he committed to the list, the universe began to nudge people in his direction (see the Goethe/William H. Murray quote in the book: page 111-112). The dogs wandering into his life was just one of many synchronicities that began to manifest once Josh began to live in a more deliberate and life-affirming fashion. I just finished Murphy’s Luck and thoroughly enjoyed it. It made me laugh, it made me cry, and it made me stop and THINK and just BE. I haven’t juggled yet but thinking about it. It is a fun book, keep up the good work. 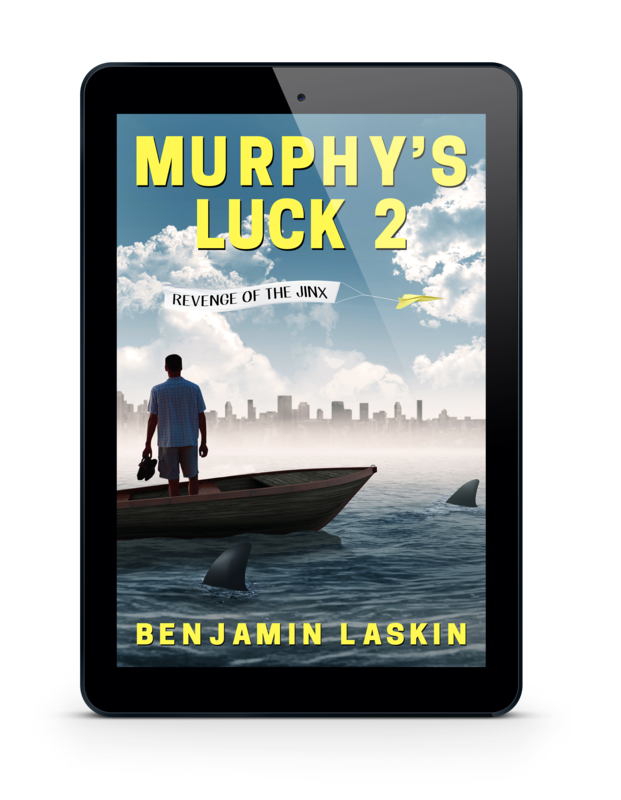 I have read ‘Murphy’s Luck’ and it was a life raft in a sea of chaos. It has done my soul the world of good. I loved Murphy’s Luck. First time for me to read your books. I’ll be reading some more of yours. Thank you for this refreshing story. Hi, just finished Murphy’s Luck. Absolutely loved it and will definitely try another of your offerings in the near future. Refreshingly ridiculous and easy read. Hi Benjamin, I was really pleasantly surprised by ‘The Will!’ At first I thought it was just another novel about a hedonistic self absorbed yuppie. It developed from there into something far more intriguing as Josh developed as a person! Great writing, & well done! Loved Murphy’s Luck.. The power of positivity, and the thought that we are going through life only half awake! Excited to start the coin series. Thanks! Thanks for the hello, and for the review, too! I’m glad Murphy put a smile on your face, and I think 4¢ Ned might keep it there. 🙂 People who like Murphy’s Luck seem to also really like the upbeat and inspiring story that is The Will. Have a terrific summer, and thanks again! Hello Benjamin, I just finished reading 4 Cent Ned and immediately purchased book 2 of the series. I have read a few books that use inanimate objects as character such as the sci-fi classic Flatlanders, and another one by Tom Robbins that follows a paper bag and a spoon as they travel across the USA. Must be a difficult theme to write about, because there are so few books of this type out there. I truly enjoyed you book, the paragraphs read like poetry with a certain rhythm that was an absolute joy to partake in. I do enjoy good rhythm in a well written novel. It’s almost like reading a song. Is this something that you work at achieving or does it just come naturally to you? I can’t wait to read some of your other books just to partake in your wonderfully written songs! Thanks very much for the kind words. I’ve replied to your comments at the email address you provided. If you haven’t received it, please let me know. Great books for your shelf!